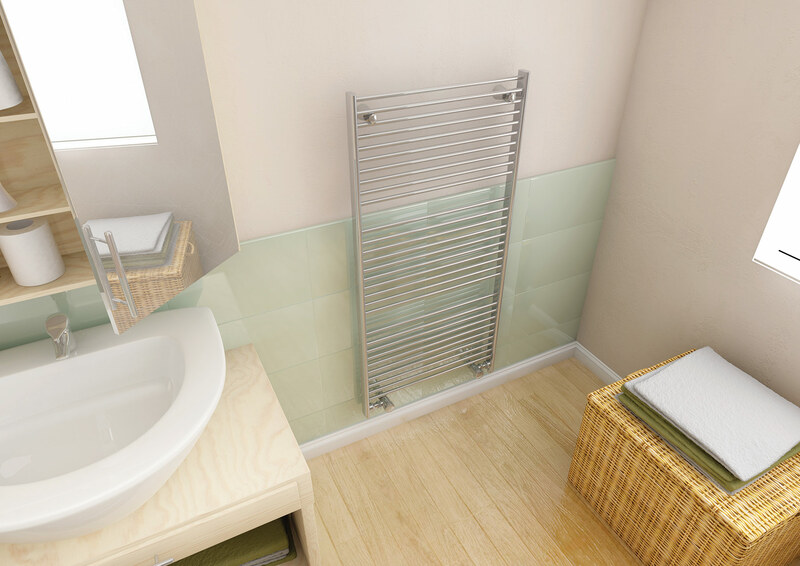 The Esprit’s elegantly slim tubes provide a touch of added sophistication with effective and efficient heating. 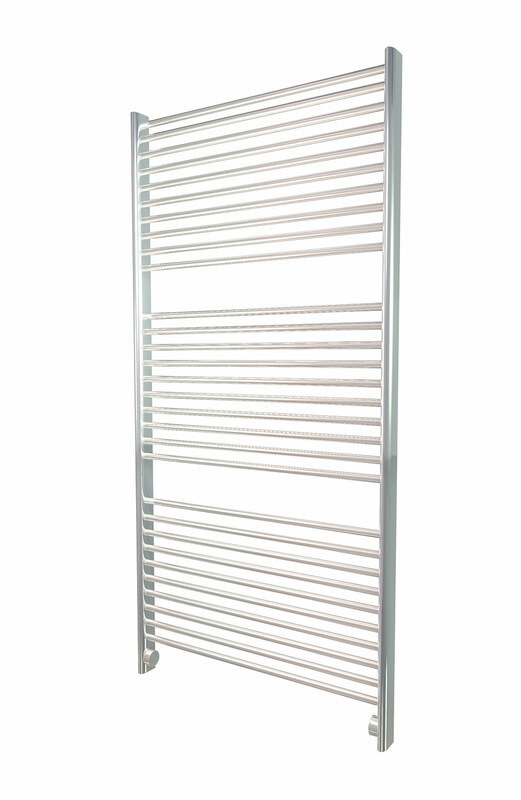 Perfect for practical drying performance, the Esprit is ideal for bathrooms and kitchens, and is available in 16 model options. 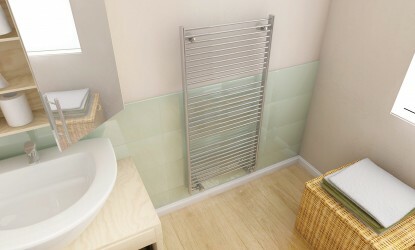 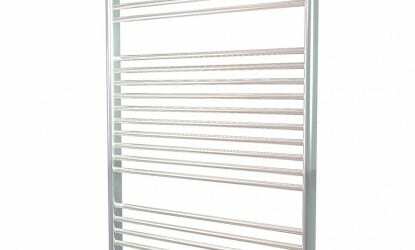 The Esprit comes in a range of sizes and outputs, in either white or chrome and straight or curved rails.